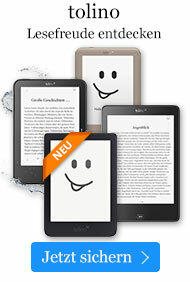 Buch € 191,49* inkl. MwSt. A Reference for the Imaging Community. Neutron Imaging and Applications offers an introduction to the basics of neutron beam production in addition to the wide scope of techniques that enhance imaging application capabilities. An instructional overview of neutron sources, detectors, optics and spin-filters allows readers to delve more deeply into the discussions of radiography, tomography and prospective applications available in neutron holography techniques. A section devoted to current applications describes imaging single grains in polycrystalline materials, neutron imaging of geological materials and other materials science and engineering areas. Coverage of thermal neutron imaging of biological tissues, plant physiology, Homeland Security and contraband detection explore the future prospects of this cutting-edge research. 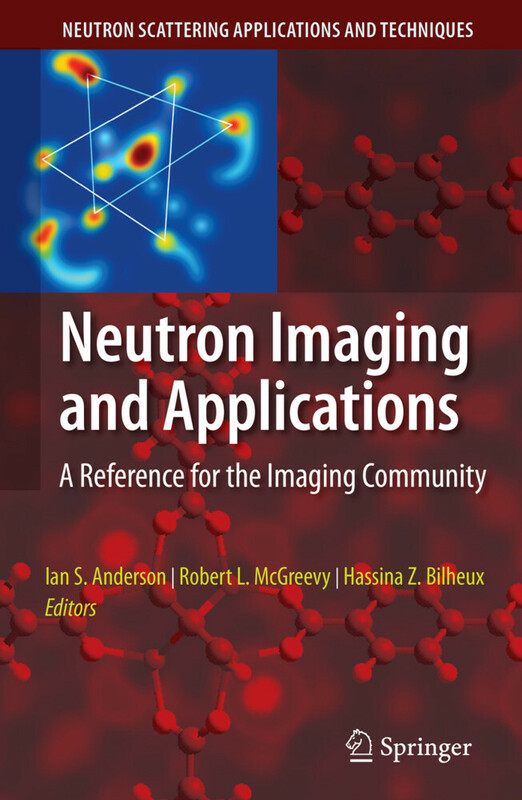 Written by key experts in the field, researchers and engineers involved with imaging technologies will find Neutron Imaging and Applications a valuable reference. Section A.- to the Neutron.- Neutron Sources and Facilities.- Neutron Optics.- Neutron Detectors for Imaging.- Section B.- Neutron Radiography.- Neutron Tomography.- Mathematics of Neutron Imaging.- Neutron Phase Imaging.- Thermal Neutron Holography.- Novel Imaging Techniques: Polarized Neutrons and Neutron-Based Magnetic Resonance Imaging.- Section C.- Neutron Imaging for the Hydrogen Economy.- Material Science and Engineering with Neutron Imaging.- Novel Neutron Imaging Techniques for Cultural Heritage Objects.- Probing the Potential of Neutron Imaging for Biomedical and Biological Applications.- Neutron Stimulated Emission Computed Tomography: A New Technique for Spectroscopic Medical Imaging.- Visualizing Structures of Biological Macromolecules Through Indirect Imaging with Small-Angle Neutron Scattering and Modeling.- Neutron Imaging Applied to Plant Physiology.- Homeland Security and Contraband Detection.